When it launched, the A7 certainly looked different than anything else on the road. 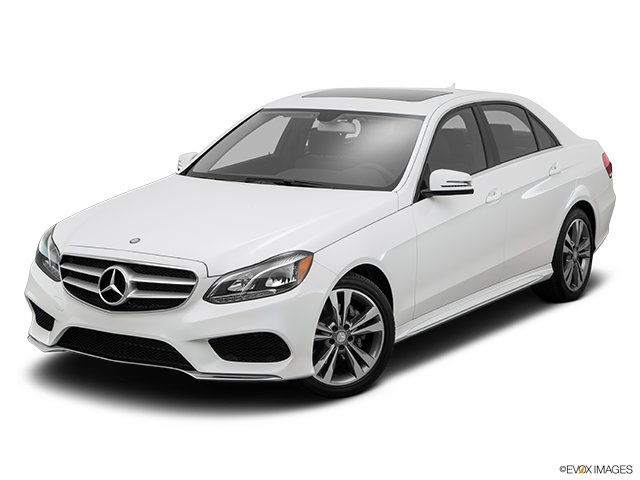 A luxury sedan with a big hatch and the sweeping lines usually reserved for the Coupe category. Although, since its introduction, other “Coupe-like” luxury sedans have joined the market, the appeal of the A7 remains strong. As one would expect from Audi, the A7 has a beautiful interior with all the luxury and safety features common for this class of vehicle. 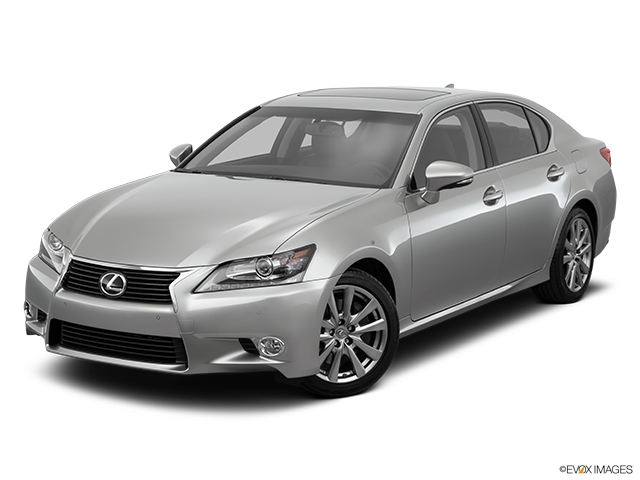 Leather is plentiful, fit and finish is superb, and the slippery design ensures the interior remains quiet at highway speeds. With over 300 horse-power from the 3.0 litre V6, the A7 has plenty of power to get going and with its legendary Quattro AWD system, handling and control are free of surprises. For those who desire even higher levels of performance the sibling Audi S7 and RS7 models are strong value performers as well.